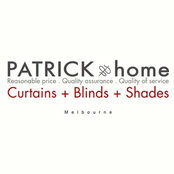 PATRICK home is a second generation family-owned international manufacturer, wholesaler and retailer of custom made-to-measure, quality curtains, blinds, shades and homewares, who have been in the industry for more than 20 years. 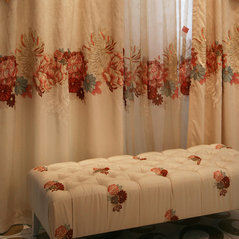 Our manufacturer direct prices ensures you pay the most competitive price possible in the market. 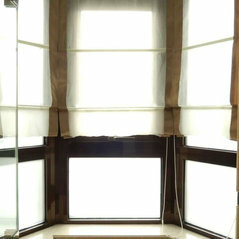 We specialise in both residential and commercial projects. 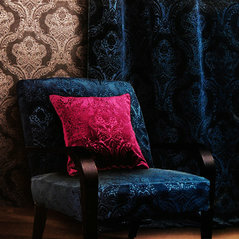 Visit our showroom in Nunawading which filled with hundreds of display curtains, blinds, shades and homewares. 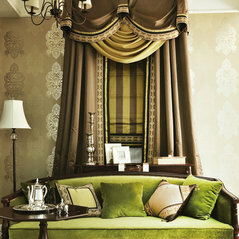 Our experienced design consultant are always on hand with professional advice to ensure you enjoy your unique experience. Contact us for a quote today, compare the quality of other brands then compare the price – you’ll be impressed.